And how about some noodles? (SPOT.ph) One of the Japanese restaurants we can thank for bringing the tendon or tempura donburi to the local diner's consciousness is Tenya. Tenya’s signature dish has crisp shrimp and vegetables covered in an addicting sweet dontare sauce and placed atop a bed of fluffy Japanese rice. It's the perfect dish for diners who love rice and tempura. 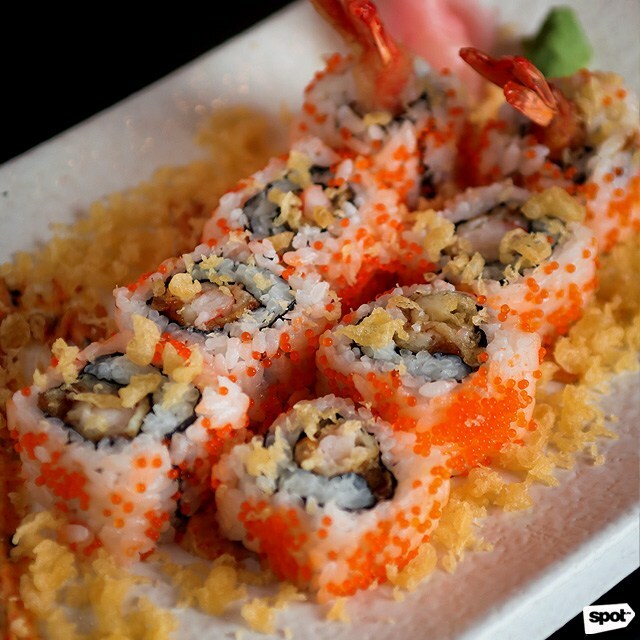 But admittedly, when you visit a Japanese restaurant in the Philippines, there’s one other dish you can’t help but look for: sushi. “In Japan, when you say tempura restaurant, people know to only expect tempura,” says Tenya’s brand manager Eric Fontillas, “But here, customers wanted more aside from tempura so we were challenged to [present it] in more creative ways.” Hence, Tenya introduced Sushi Rolls to their menu. 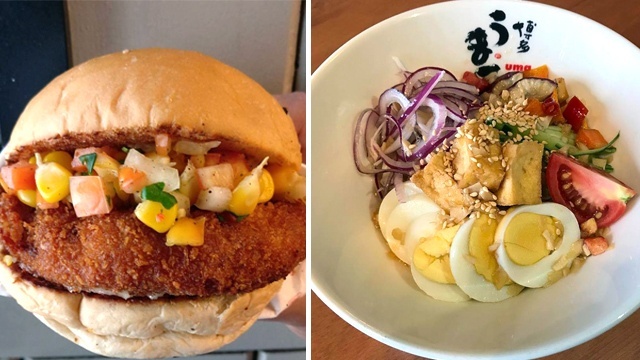 While the sushi is exclusive to the Philippine menu, the recipes were crafted in Japan, with Japanese chefs flying in to teach the local staff how to make the rolls. Because Tenya is, first and foremost, a tempura restaurant, their winning Ebi Tempura also found its way into the sushi. 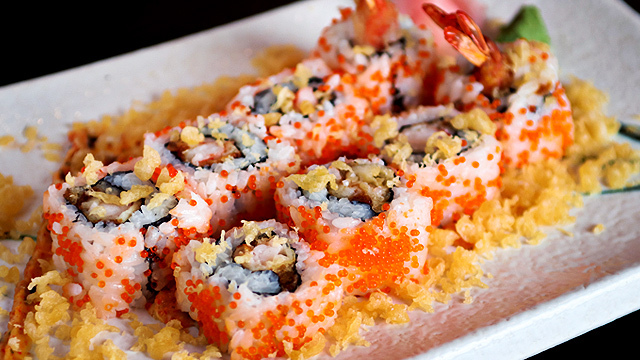 The Ebi Tempura Maki (P285) has ebi tempura with agedama or fried tempura batter flakes, shichimi togarashi or Japanese seven-spice, and spicy Japanese mayonnaise. 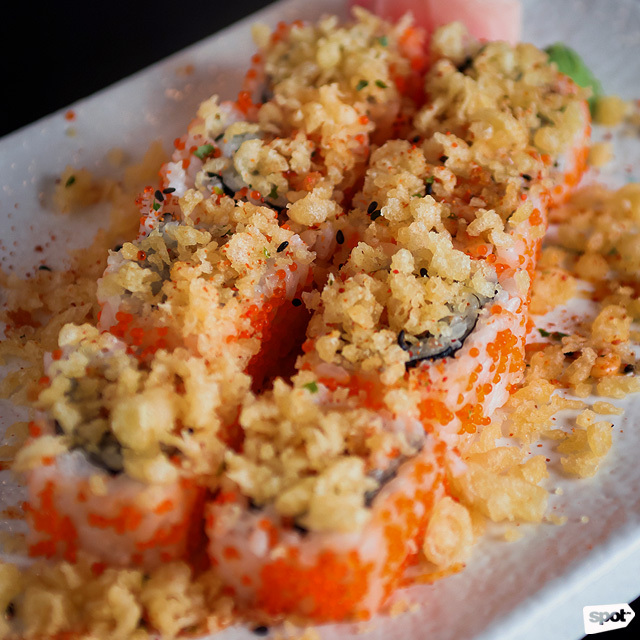 If you want something with more heat, have the Spicy Salmon Maki (P255) with creamy spicy salmon filling, then topped with agedama, shichimi togarashi, and Japanese mayonnaise. 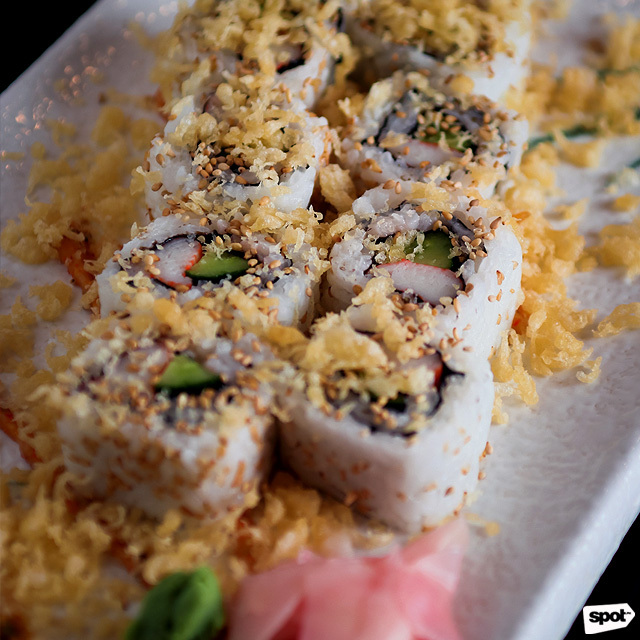 Refreshing to the palate is the Kappa Maki (P245) with kani and cucumber sticks rolled in rice and sesame seeds then topped with agedama, shichimi togarashi, and Japanese mayonnaise. 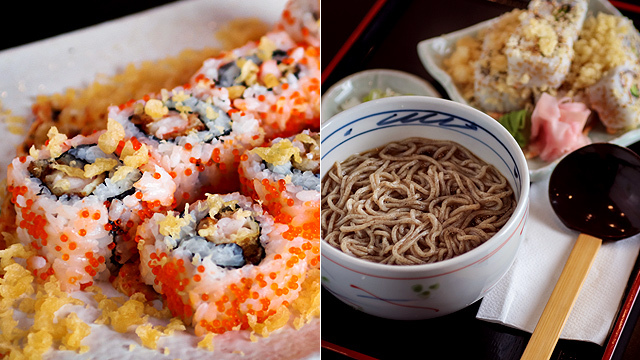 All the maki can be paired with either soba or udon for a complete meal. 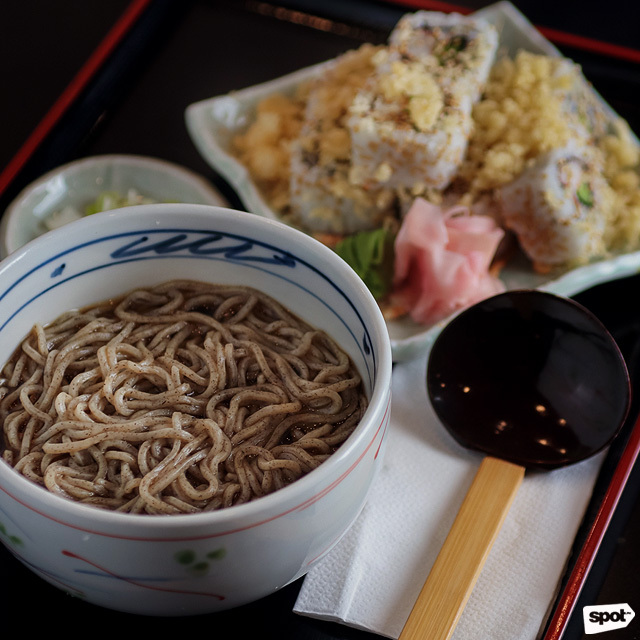 Soba and udon sets are priced from P335 to P375. Tenya Tempura Tendon is at 4/F SM Megamall, Mandaluyong City; G/F Market! 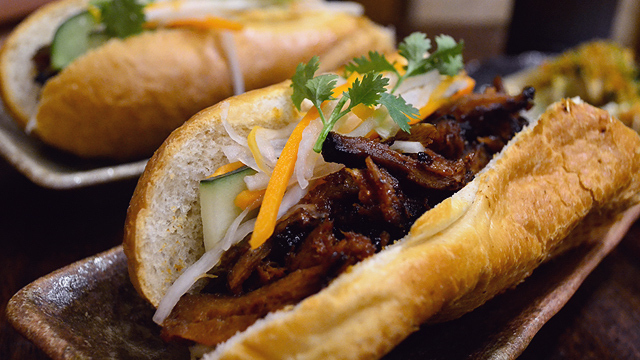 Market!, Bonifacio Global City; 2/F BGC Stopover, 31st Street corner Rizal Drive, Bonifacio Global City; and SM Southmall, Alabang-Zapote Road, Las Piñas City.